Logitech took a lot of heat over its recent decision to brick all Harmony Link smart remote systems, and it's apparently taking those criticisms to heart. In a new blog post, the company explains how it's going to try and make everything right. Not only does it explain the (somewhat flimsy) reasoning behind killing the Harmony Link, it pledges to replace all affected devices free of charge. In case you missed the first chapter in this saga, Harmony Link was released in 2011 as a way to turn smartphones and tablets into remote controls. Logitech informed owners of the Link in recent days that it was shutting down the service, which meant the devices would stop working. It offered a replacement Harmony Hub (the updated version) for anyone still in warranty and a 35% discount for those not under warranty. According to Logitech, the encryption certificate for Link expires in spring 2018. The system would no longer be secure after that expiration, so some sort of action was needed. Rather than patch the product, Logitech decided to kill it. It notes the Link has a small user base. After getting an earful regarding the shutdown, Logitech says it will now replace all Links with a Hub. 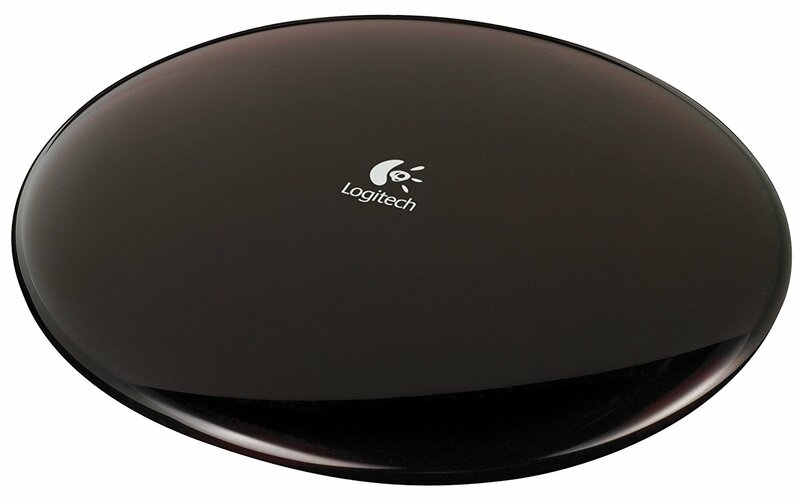 It's reaching out to customers, but you can also contact Logitech yourself and get a replacement. As to the accusation that it was censoring the words "class action lawsuit" on its forums, the company says it has always done that as it "[does] not allow solicitation, including legal solicitation." It's reviewing how it implements the blocking of certain words. Logitech also says it did not have a fire sale of Link devices in recent months—the last time it sold the Link was in 2015. So, that should pretty well take care of the issue. Although, this drama could have been avoided if Logitech had just been a little more consumer-friendly in the first place.